A loan of $700 helped to pay the first installment of his children's school fees. Meet John, 47 years old and married, with school-going children. He is a resident of Ibanda, where he does farming. He is primarily engaged in coffee and banana growing as his major source of income. His farming business has flourished with the help of continuous funding from UGAFODE. He owns 5 hectares of coffee, and he says that his clients are coffee processing factories and bulk buyers from Ibanda Town and the surrounding areas. He also owns a small retail shop to supplement his income. John is not financially well currently, and yet school is resuming soon. He has therefore applied for a loan of UGX 2,500,000 from UGAFODE to pay the first installment of his children's school fees. John is truly grateful for this funding, which will enable his children to resume school on the reporting date. 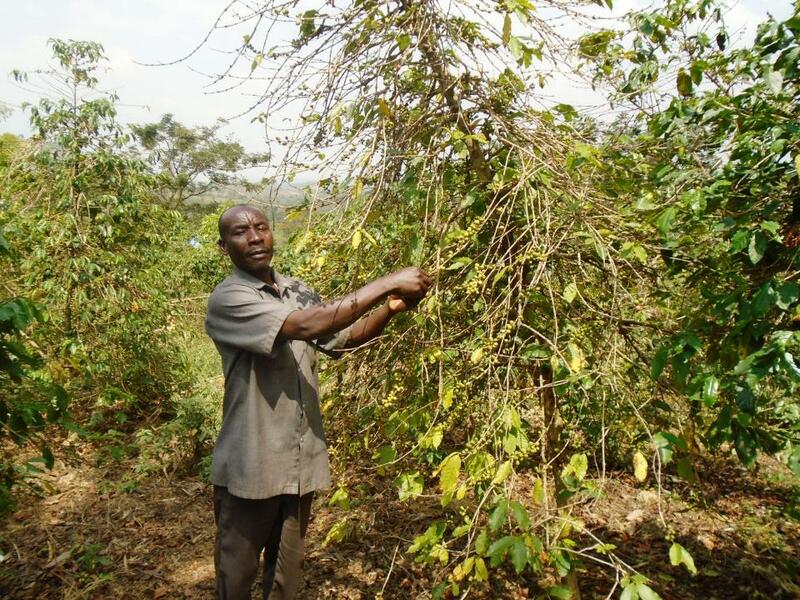 He will soon be harvesting coffee, and he intends to use the money he will get from the sale to pay the remaining balance of the school fees and also service his loan. John's dream is to see all his children graduate and become successful such that they provide for him in his old age.